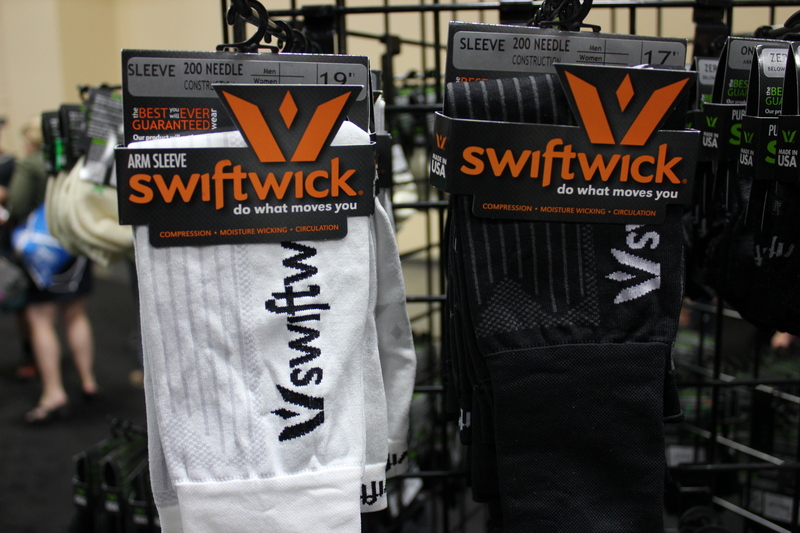 Swiftwick was at this year’s Interbike promoting their compression socks and gear. Based out of Tennessee, Swiftwick’s makes all of their products right here in the U.S.A. They offer seven product lines, each with slight variation in use and features but they all have three things in common: compression, moisture-wicking capabilities, and blister-free wear. Swiftwick’s offers several different cuff lengths in each of their sock lines to satisfy the needs and preferences of each athlete, from the Zero which sits just below the ankle on up to their knee-high Twelve. 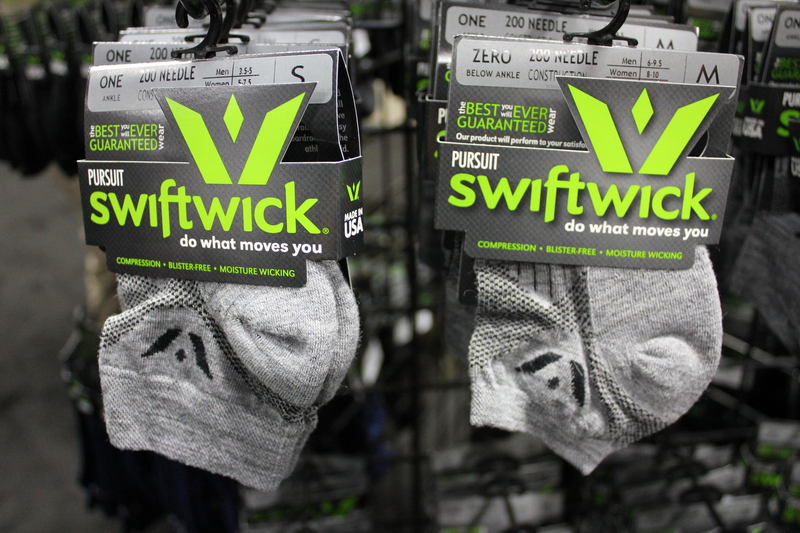 Swiftwick’s Pursuit line is made of Merino Wool and offers the same compression features as the rest of their socks. The shorter cuff length socks offer compression footbeds while the full length Twelve offers compression for the footbed on up through the calf using their Managed Compression Concept. Managed Compression, according to Swiftwick, allows for a more comfortable fit while providing the benefit of compression technology. The compression technology offers socks that are not so tight that they constrict but they offer a snug fit without sliding down the calf or over-compressing the leg and foot. Swiftwick socks’ moisture-wicking properties, 200 needle count construction, and linked-toe construction all go into creating, as Swiftwick claims, a blister-free sock. The moisture-wicking fibers keep your feet drier which also helps to prevent blisters. Linked-toe construction helps to prevent bunching and hot-spots that could end up causing blisters and discomfort. Swiftwick also offers compression sleeves. Those with a penchant towards environmentalism will appreciate Swiftwick’s commitment to sustainability. 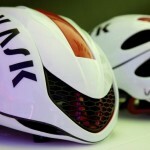 This commitment can be seen throughout their product lines, production process, and materials. 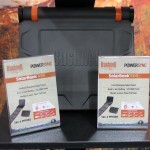 The company strives to be carbon neutral and maintains a philosophy of conserve and recycle. We are inundated on a daily basis with more than our fair share of chemicals, their socks contain moisture wicking properties, sans chemicals. The very material their socks are made from are what give them the moisture wicking properties which has, in the past, been accomplished with chemicals. The quality of the materials used in the construction of the socks also goes a long way to help reduce waste, “Our high-gauge construction produces a softer, denser, and more durable garment.” In other words, these socks should last longer than other socks so you will have to buy fewer socks and throw less away. 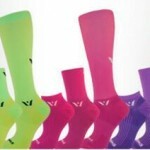 Swiftwick offers custom sock options. 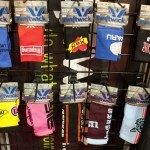 Swiftwick also offers custom sock options as well. A minimum order of around 120 pairs of socks is required. The VIBE sock line is a little more plush, and a lot more colorful! The VIBE is great for runners or cyclists who prefer a slightly padded footbed with major moisture-wicking technology. Its linked toe provides a great fit that is smooth and snug. 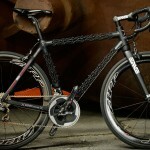 The SUSTAIN sock line is the only sock on the market created from post-industrial recycled nylon. No chemicals are used to wick away moisture, yet the Sustain still offers great compression and moisture-wicking capabilities. Swiftwick’s VALOR liner sock for amputees addresses the 150 year old issue amputees face – sweat build up inside the prosthesis. Infused with Swiftwick’s patented active antimicrobial treatment, this is the softest, most technologically-advanced moisture managing liner sock on the planet. Constructed from Australian Merino Wool, the PURSUIT sock line offers natural moisture-wicking and compression capabilities and is the only 200-needle compression wool sock on the market. With a slightly padded footbed, this is a great sock for people who enjoy extra comfort! The PERFORMANCE sock line is a favorite of golfers and those who are on their feet for long periods of time. To deliver top performance, this sock uses Olefin fibers to produce a fast-drying, lightweight sock with abrasion resistance and long-lasting durability. The PULSE compression sock is crafted for the skin-tight environment of your track spikes, or the highly formed cycling shoe, ski boots and skates –there is no compression sock thinner than the PULSE. Perfect for narrow feet, the ASPIRE compression sock provides unmatched comfort, moisture management and an optimal fit. It’s thin and light—perfect for minimalist running shoes, tight cycling shoes and the form fit hockey skate or ski boot. We have three pairs of Swiftwick socks that we have been testing out and we will provide you with a complete review of the products very soon.